Loree Mayer Design offers fully custom designs for your wedding or event. When choosing a custom design, your options for printing methods, design and paper are almost limitless. Laser cutting, foil stamping, letterpress, acrylic, gold leafing, edging and hand lettering, are just a few examples of what can be done. 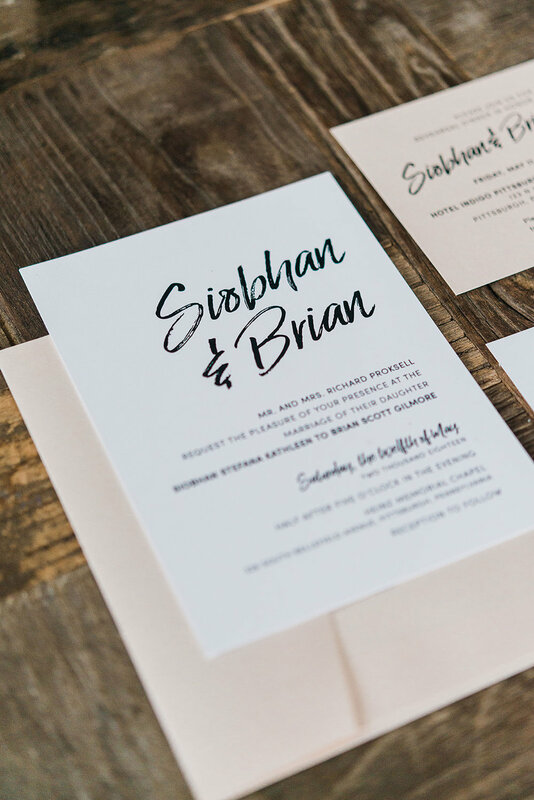 Stationery for events can be so much more than just paper... I love to go beyond the expected. Click on below to see more from custom branding, stationery and signage from these events!